What Constitutes as a Dental Emergency? Keep in mind that not all issues related to your mouth or jaw necessarily mean you should come to the dentist first. For example, if your jaw is broken or you’re experiencing substantial oral bleeding, you should visit the emergency room as soon as possible. Regardless of the type of emergency that’s occurring, you should always schedule an appointment with a dentist first. Even if you think you’re able to manage the issue on your own, you still need a dental professional to confirm no underlying issue exists. For example, re-seating a loose crown can protect your natural tooth, but it should not be considered a permanent solution. My Tooth is Chipped, But Doesn’t Hurt. Is This a Dental Emergency? Teeth that experience cosmetic chips but do not expose the inner tooth nor cause any pain can typically be seen within regular business hours. However, cracks that are particularly large or that extend beneath the gum line can be extremely dangerous to your oral health. In these circumstances, you should get to an emergency dentist right away. How Do I Preserve a Knocked-Out Tooth? The best way to preserve a tooth is by placing it back into the socket. Before you do this, gently rinse any dirt or debris from the tooth, making sure to avoid touching or removing any tissue still attached. 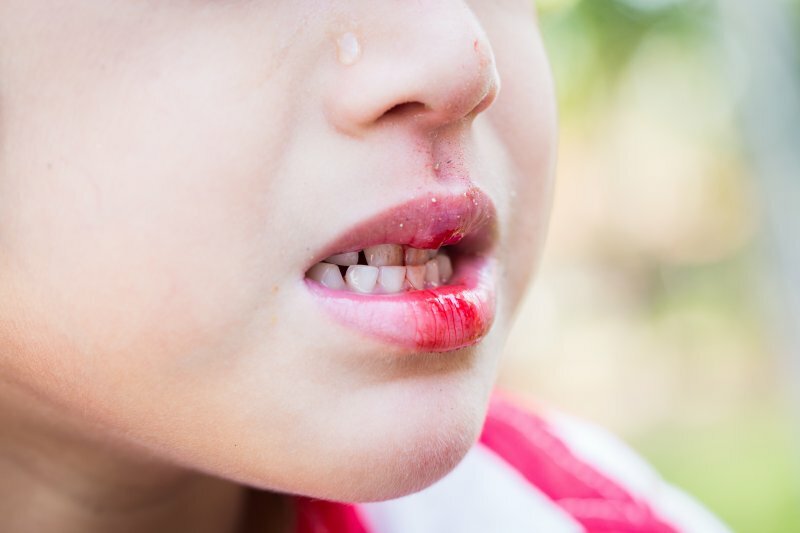 If you cannot place the tooth into your jaw or it simply doesn’t stay, place it in a container of milk, saltwater, saline solution, or saliva if nothing else is available. After one hour, the chances of the tooth being reimplanted are significantly reduced. How Do I Address Tooth Pain? Use floss to remove potential food debris from between your teeth. Food particles can easily cause pressure on teeth and mimic a toothache. If flossing does not help, take an over-the-counter painkiller like ibuprofen (Motrin) or naproxen (Aleve) to temporarily ease discomfort. Until you get to a dentist, you won’t be able to determine the exact issue with your tooth. Got another question that wasn’t answered here? Schedule an appointment with a dentist in Lacey to learn more about managing dental emergencies or get your issue handled today! The dentists at our practice are more often than not able to see you for your dental emergency the same day that it occurs. In the event that you can’t make it to our office, we’ll make sure you can speak to a team member who will walk you through the steps to care for your smile before your visit. If you’re experiencing a dental emergency, don’t hesitate to contact our office via our website!